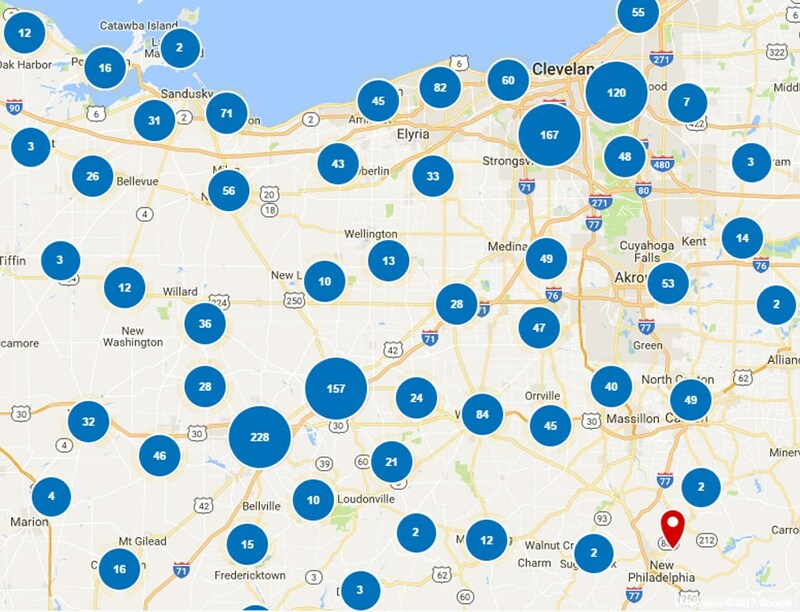 Increase the value and comfort of your Lakewood, OH home with the remodeling services offered by Thiel’s Home Solutions. 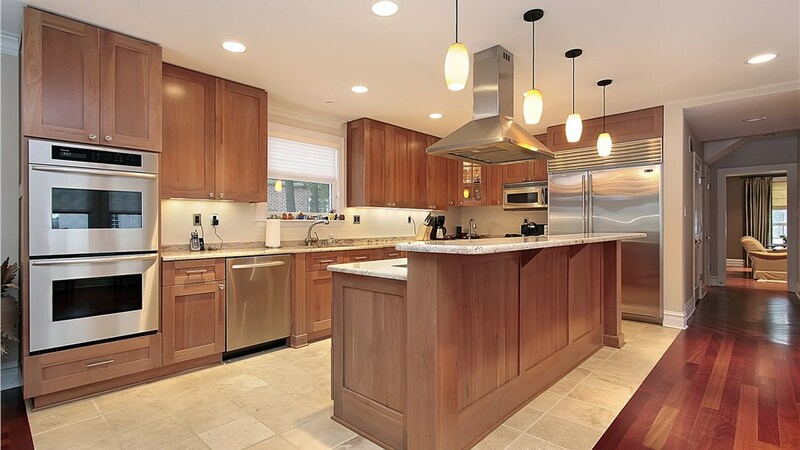 With 50 years of industry experience, our family-owned and operated company offers affordable and professional services to make your next home renovation project a stress-free experience. Our trained and certified crews will always go the extra mile to guarantee your satisfaction. Backed by an A+ rating from the Better Business Bureau, Thiel’s customers have peace of mind knowing that their investment is protected. 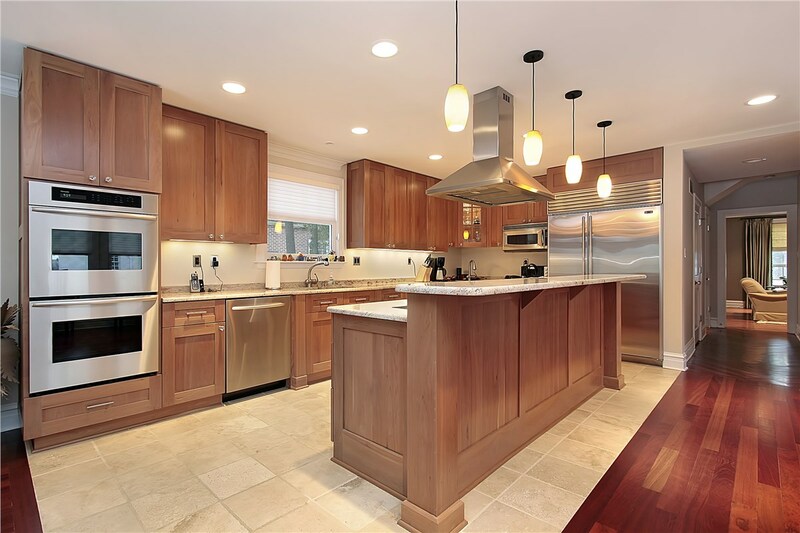 Have you been dreaming of updating your kitchen cabinets but want to avoid the mess and hassle of costly renovations? Then our kitchen cabinet refacing service is just what your home needs! Without sacrificing quality for affordability, our experts will re-cover your current cabinetry and transform your space. Make steep tub walls and slippery shower floors a thing of the past by having our team install one of our premium walk-in tubs. We’ll work with you to design a custom bath that’s both accessible and safe for those with limited mobility. Whether you dream of transforming your spare shower into a luxurious tub or swapping out your unused bath for one of our walk-in showers, the team at Thiel’s can make your vision a reality. Our comprehensive tub and shower conversions are the cost-effective way to make your space more stylish and functional. 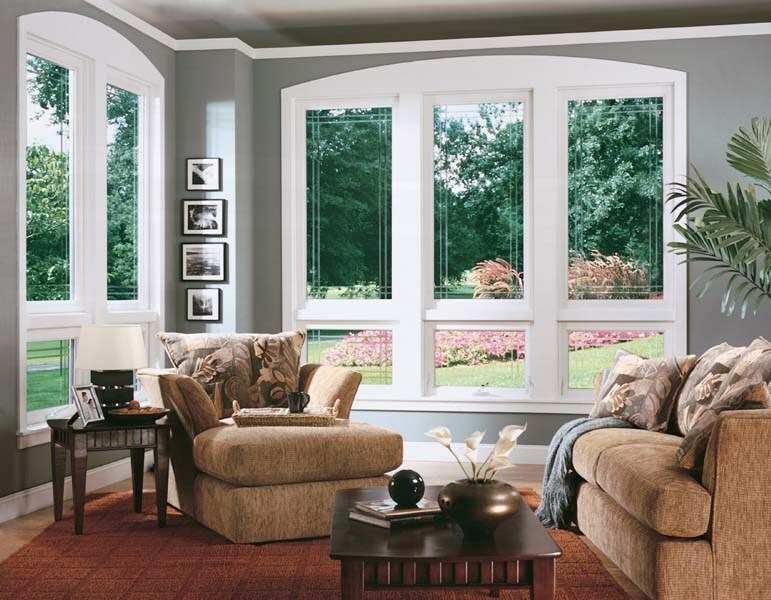 Add more curb appeal to your home and increase your property’s value by upgrading your exterior with top-of-the-line replacement windows. In as little as one day, our dedicated team of professionals can transform your home by installing our energy-efficient vinyl styles. 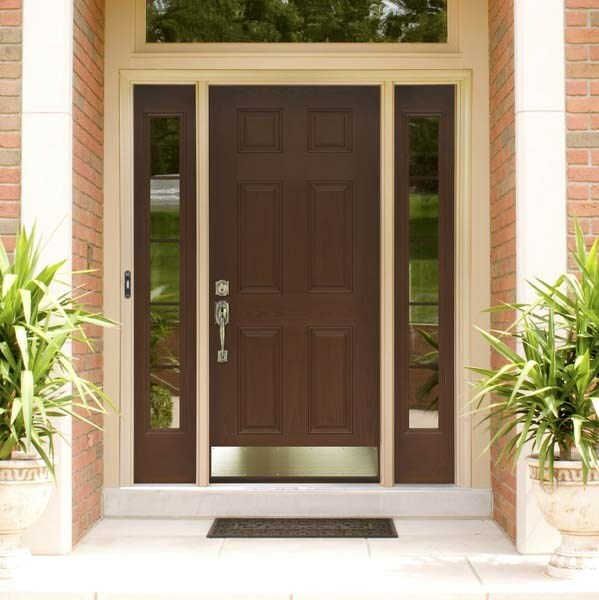 Make a memorable first impression and welcome your loved ones home with a stylish entry door system. Our high-performance entry doors are made with durable, energy-efficient materials to keep your home safe and the atmosphere comfortable. 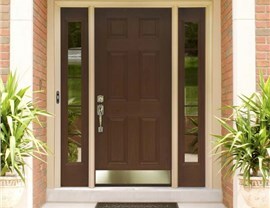 Contact Thiel’s Home Solutions to begin designing your custom front door. 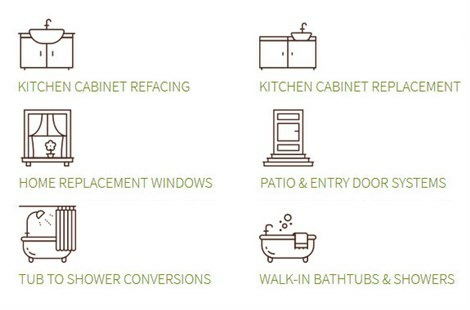 To get started on your home remodel, give Thiel's Home Solutions a call and speak with one of our friendly representatives, or fill out our online form, and we’ll be in touch soon to set you up for a free, in-home estimate!